Daiya Products: You’ve Made Believers! 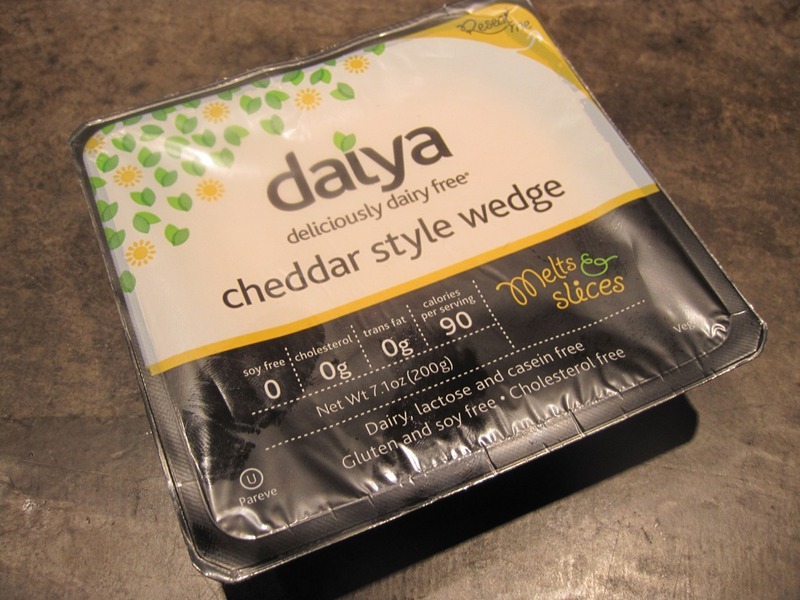 Amazing job to you guys over at Daiya! You’ve made believers out of us carnivores! ← Episode Two: Candace. To Vegans, With Love.